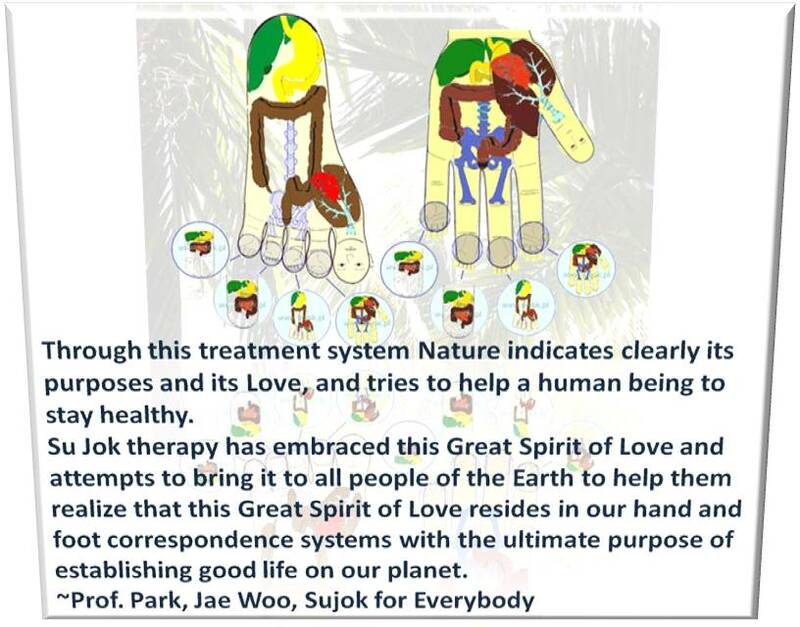 Short presentation – What is Sujok? There’s a 10-minute introduction to Sujok by Bhupinder Kaur, given as a free presentation to 400 participants on Aug. 14th. Take a look at the video at this link. 400 Participants listened to Sujok presentation in NCC auditorium, New Delhi, Sujok welfare services for Humanity. I dedicate my life to spread Sujok as holy mission on this earth with soul smile. I am thankful to the almighty. Posted in Spreading Sujok, Video format and tagged sujok, video on August 16, 2013 by GlobalIndiaSujok.